Ethereum classic price is currently under pressure below the $9.25 support against the US dollar. There is a major bearish trend line in place with resistance at $9.25 on the hourly chart of the ETC/USD pair (Data feed via Kraken). The pair remains at a risk of more losses below $9.00 if it fails to move above $9.25. Ethereum classic price is currently in a bearish zone against the US Dollar and Bitcoin. ETC/USD may perhaps continue to decline towards $8.80 or $8.60. In the last analysis, we discussed the key support at $9.20-$9.25 in ETC price against the US dollar. The ETC/USD pair failed to stay above the $9.25 support and declined further. It traded below the $9.00 support and settled below the 100 hourly simple moving average. The price as low as $8.90 and later corrected higher. It moved above the $9.10 level and the 23.6% Fib retracement level of the recent decline from the $9.57 high to $8.90 low. However, the upside move was capped by the $9.25 level, which was a support earlier. Moreover, the 50% Fib retracement level of the recent decline from the $9.57 high to $8.90 low acted as a solid barrier. Besides, there is a major bearish trend line in place with resistance at $9.25 on the hourly chart of the ETC/USD pair. The pair is currently under pressure and it is trading around the $9.00 support. If sellers remain in action, the price may perhaps extend losses below the $8.90 low. The next main support is at $8.80 followed by $8.60. 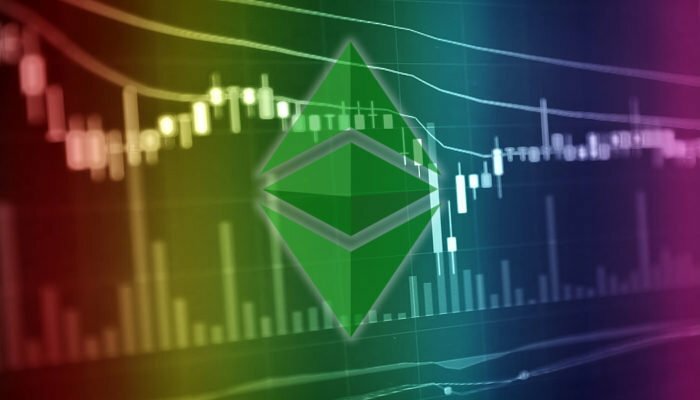 The chart suggests that ETC price is trading in a bearish zone below $9.25. Only a close above $9.20 and $9.25 could push the price back in a positive zone in the near term. Hourly MACD – The MACD for ETC/USD is placed in the bearish zone. Hourly RSI – The RSI for ETC/USD is currently well below the 40 level.